Even though it can be tempting to toss the daily mail onto a pile each day, spending an extra minute to sort it as it comes through the doors will have many benefits. Here are some organizational tips to help you tend to that task of mail sorting. If you have a specific area or room that you look through your mail, don’t let that area become the place of clutter. Let’s say you read through your mail in the family room. Then don’t let the end table or coffee table store the clutter. Place the organizer in an accessible location (near the door or where the pile of mail usually sits). Take 1 minute to sort the mail by one of the three categories above. You don’t need to read it all, just decide to which category it belongs. Once a week grab each stack, accomplish the required “task” and then thoroughly file each item. One of those files can be the circular file … better know was the trash can. Get your name off of junk mail lists. 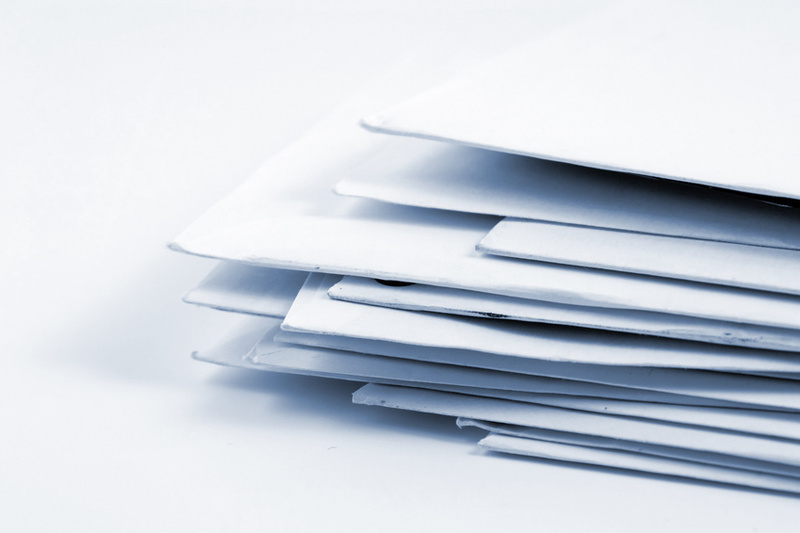 Here are a few options to help you “opt out” of junk mail. If you like on-line bill paying, set up all your accounts to enable you to pay on-line and get off the paper mailing of bills. It will literally take seconds each day to sort incoming mail, but that effort will help you pay bills on time, have a more organized calendar, and less clutter. So off you go to creating that mail station that will work for you!